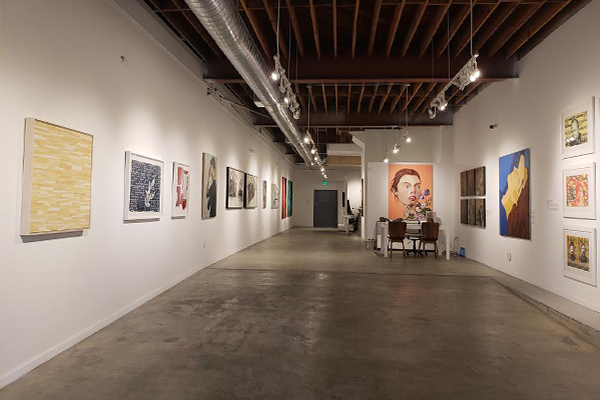 Please join ADVOCARTSY for an Open House reception on Saturday, February 16th, 2019 from 12-5 pm to celebrate the LA Art Show Season in full bloom! We will be exhibiting work by artists including, Pouya Afshar, Afsoon, Ali Dadgar, Kaveh Irani, Aida Izadpanah, Shahram Karimi, Simin Keramati, Dana Nehdaran, Dariush Nehdaran, Mobina Nouri, Ardalan Payvar, Bahar Sabzevari, Hadi Salehi, Sepideh Salehi, Rebecca Setareh, Shilla Shakoori, Shadi Yousefian, and Farnaz Zabetian. This event is free and open to the public.